The story of today is part of the series of Romanian longing stories we love so much. The story of today is about embroidery, past and passion. 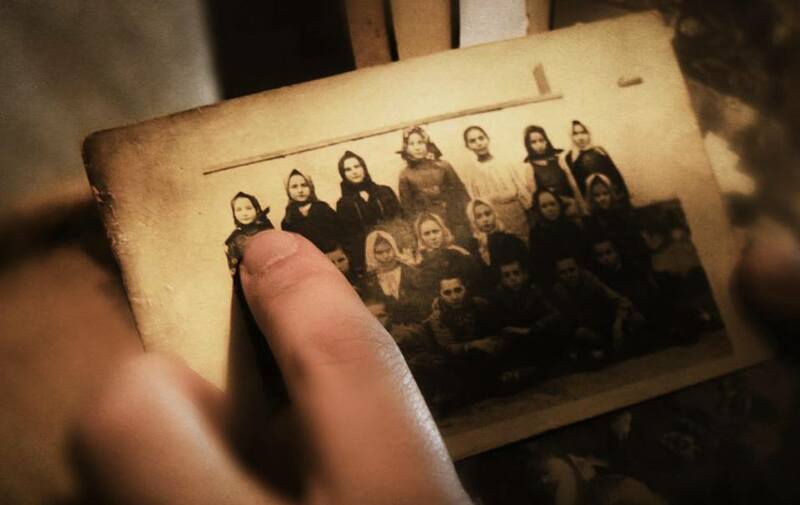 It all started 20 years ago when the Banat Museum in Timisoara contacted Marius. His grandfather, Dimitrie Rotariu, lived between 1900-1947 and was a self-taught scholar peasant. 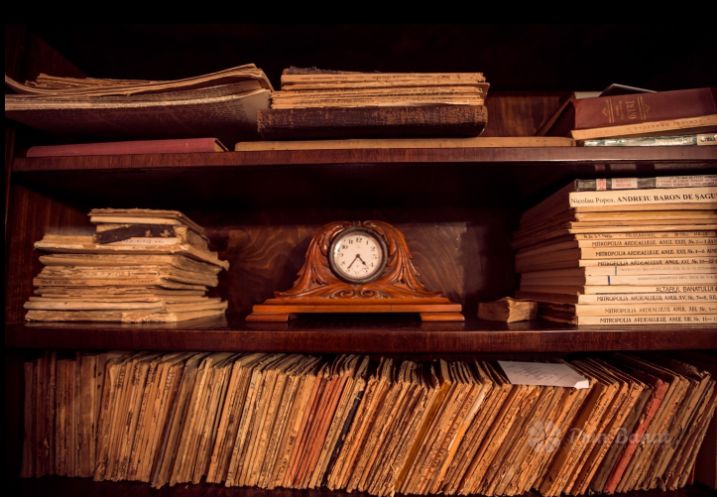 He had over 2500 book volumes that the Communists considered to be harmful to the regime and therefore forced him to burn them all. Today there are only 600 of the 2500 left. This was the visit that made Marius think and without which, most probably, he would not have discovered his passion. He then found out that both his grandmother and his great-grandmother were very skilled in sewing and were known for it, and that his mother kept a lot of beautiful things from the old days. 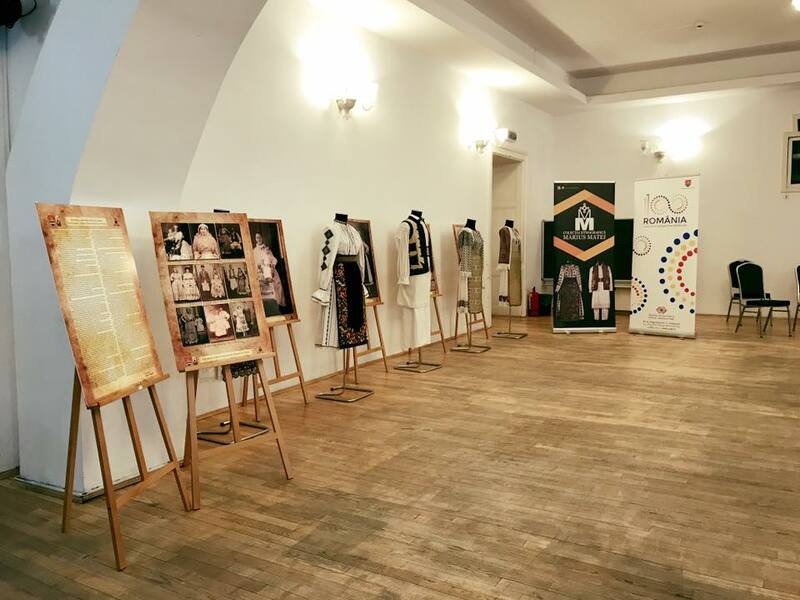 Two years later, Banat Museum in Timisoara opened a vernissage with the objects received from Marius. He was 16 years old at the time and he has been collecting ever since. He is currently a curator at the Banat Village Museum and, at the same time, the youngest traditional costume collector in Banat. 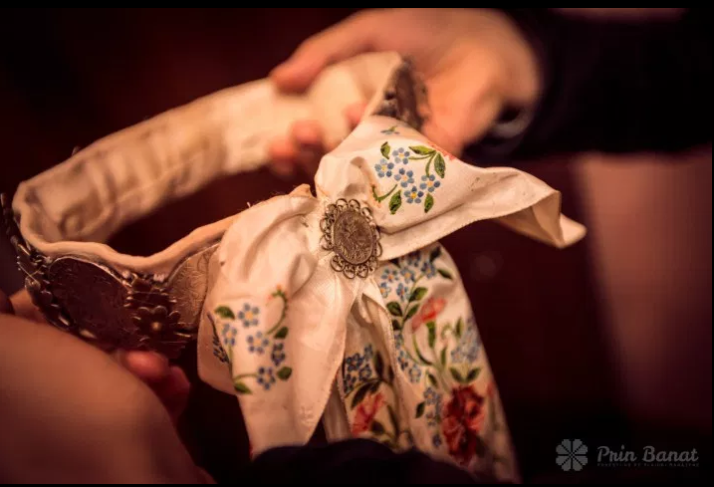 If you choose to visit the Marius Matei ethnographic collection, you will be fascinated by the traditional port, the jewelry, the old furniture, and the ceramic objects. Besides all, as a proof of the Romanian lovem there are lots of photos in the collection. Just as our great passion are the handbags, for Marius there are the objects of the national port. And this does not go unnoticed! With the utmost care and attention to detail, the traditional costumes in his collection bear the insignia of a genuine, authentic past. He chose to collect only traditional clothing from the Plain Banat because he is fascinated by the fact that such a small population has a different port from village to village. 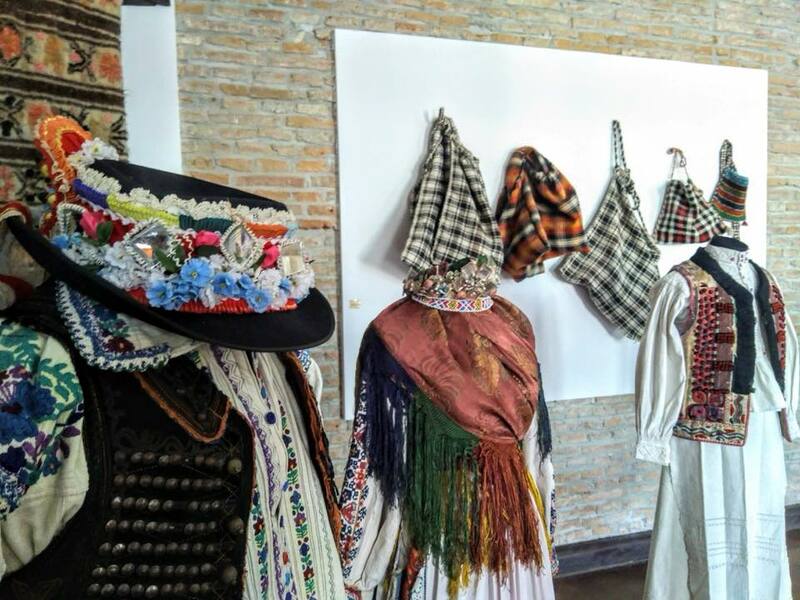 For 12 years, Marius gathered costumes from Timişoara, Lugoj, Buziaş and Ciacova-Deta. He found out that those who are not rich have an easier time to give them away, as well as the grandchildren whose grandparents do not live anymore. Many are not attached to them, nor do they know their value. 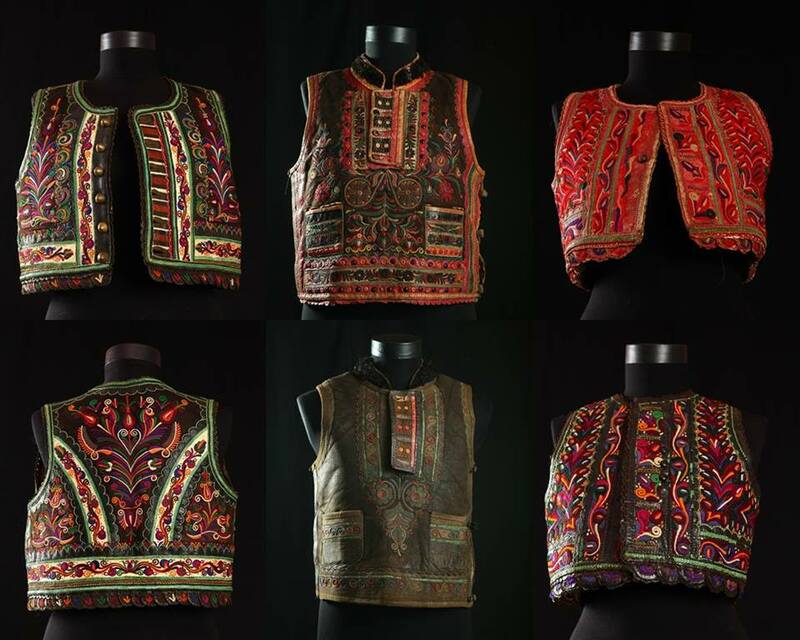 “The traditional costume was meant to be a mix of elements and ornaments from all regions. The traditional costume is old, inherited, hemp woven with cotton, only sewn with silk, necessarily black or white. The handicraft costume is also made in Timisoara at the mall. However, the Banats kept their ornaments. Finally, the national costume did not prove to be the way those who started this fashion wanted it to be, especially the Queen Maria, who was a great promoter of the traditional costume. […] They all have an extraordinary harmony. And the women who created them did not go to school. How can you explain this? In any case, the contribution of Romanian peasants to European art is clear. What they did could be called art anytime, ” said Marius Matei. We were fascinated by this story and we are eager to find a moment to go and see it with our eyes. Until then, we are enjoying the pictures on his official Facebook page.